Trois-Rivières, March 26, 2019– Kruger Specialty Papers reached an important milestone earlier this year when Kruger’s Trois-Rivières facility delivered its first shipment of bleached thermomechanical pulp (TMP) which enabled the Wayagamack Mill to expand its product portfolio into a wider range of brightness levels. In total, $40 million were invested to build the new bleached TMP plant at Kruger Trois-Rivières and to upgrade production at Wayagamack. Launched in September 2017, Kruger’s SPEK project is a three-year initiative to develop new markets for the Brompton, Wayagamack and Trois-Rivières mills as part of the Company’s strategy to diversify its production and complement its product portfolio. Upon launching SPEK, Kruger also created its new Specialty Papers division which is leveraging the Company’s long-standing papermaking expertise, production facilities and customer service infrastructure to introduce innovative and sustainable high-quality products. Target markets for these new products include lightweight packaging for the food and retail industries, labelling and digital printing. This expansion of Wayagamack’s product portfolio was achieved less than six months after another important SPEK project milestone was achieved, in August 2018, when Kruger’s Brompton Mill introduced new specialty grades and quickly reached its targets in terms or production volume, product quality, sales and customer satisfaction. Similarly, preliminary reactions to the new coated paper manufactured by Wayagamack from the Trois-Rivières TMP have been excellent. 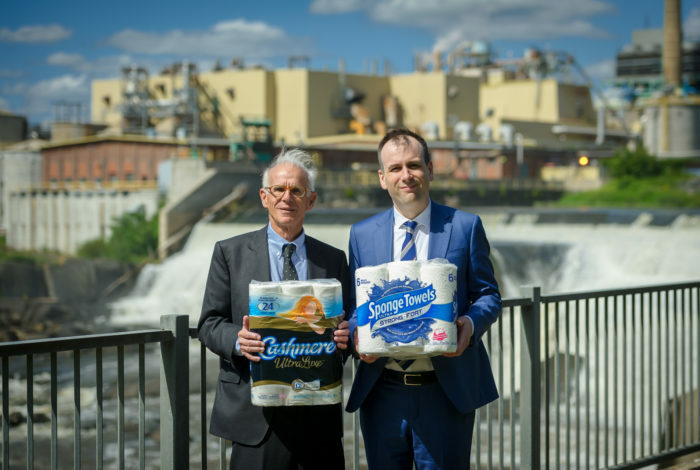 In addition, the Wayagamack and Brompton Mills could benefit from a unique advantage in the market with their access to a steady supply of cellulose filaments (CF) from Kruger Biomaterials. 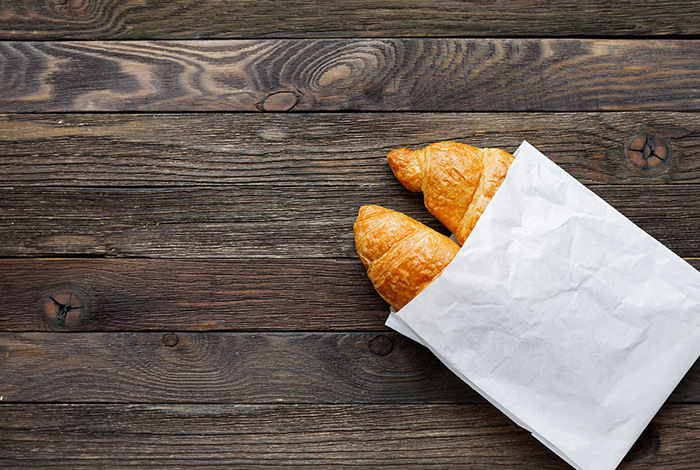 This eco-friendly strengthening additive, which helps make the paper lighter and stronger, is an exclusive advantage that enables Kruger to offer high-performance alternatives to manufacturers of specialty packaging and labelling products who are looking to reduce their carbon footprint. Committed to offering environmentally friendly solutions to its customers, Kruger is also proud to have earned the EcoVadis Silver level rating after its very first assessment by this international organization that evaluates corporate social responsibility (CSR). 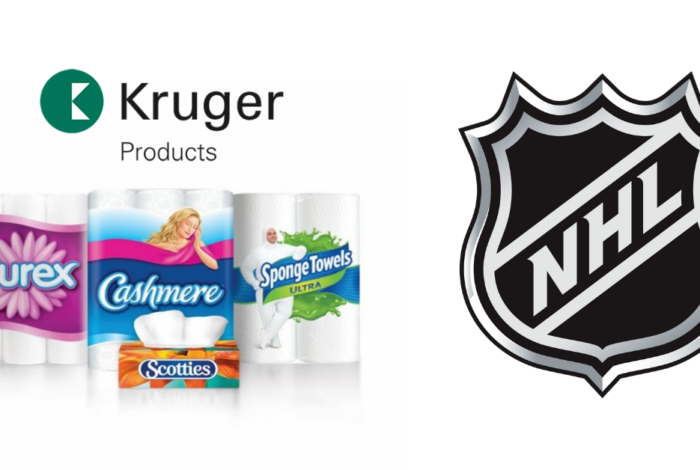 Founded in 1904, Kruger Inc. is a major producer of tissue products; 100% recycled containerboard products; corrugated packaging; publication papers; specialty papers; renewable energy; cellulosic biomaterials; and wines and spirits. The Company is also a leader in paper and paperboard recycling in North America. Kruger Inc. has facilities in Québec, Ontario, British Columbia, and Newfoundland and Labrador, as well as in Tennessee, Maine, New York, Virginia and Rhode Island. (www.kruger.com).